← Hail Keith “Cynan” Roberts! Rest Well, Old Friend. 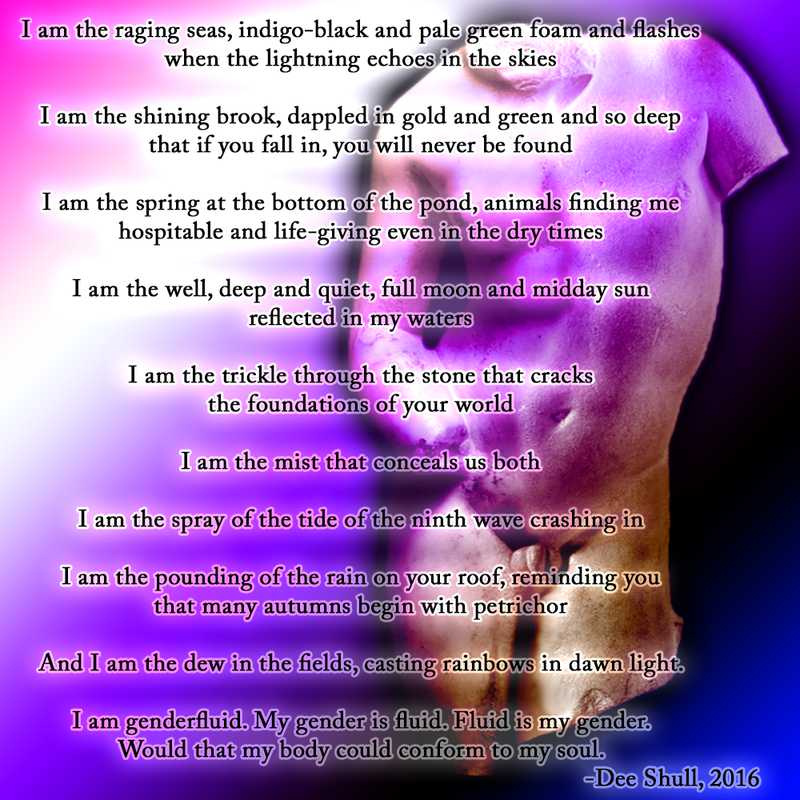 Dee is a genderfluid writer, queer communications expert, and a very talented Tarot reader! Dee is raising funds for two essential purposes: To pay for legal gender identity changes, and to replace their suddenly nonfunctional car. This entry was posted in Community, Ministry, Personal, Praxis, RedWood Vanatru, ST4R, Vanatru and tagged Ethics, Help Community, Look What I Found!, Pagan, Religion and Spirituality. Bookmark the permalink.